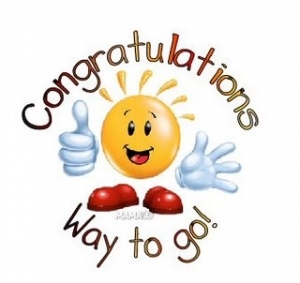 Congratulations – We have Maths Eyes! 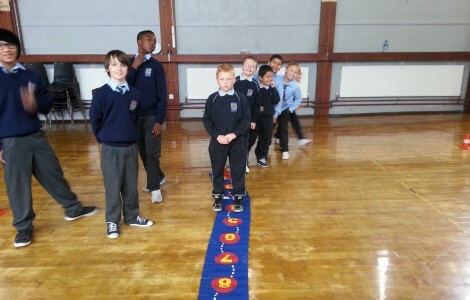 We have the most amazing mathematicians in Mount Sion Primary School. We have received so many wonderful entries for our Maths Eyes Competition. 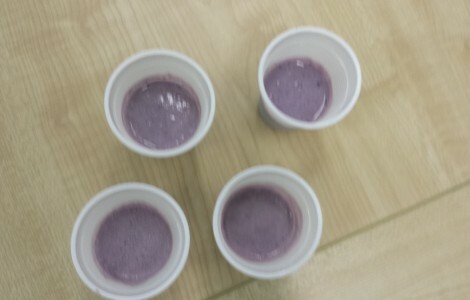 Take a look... A huge thanks to all the families that took part. 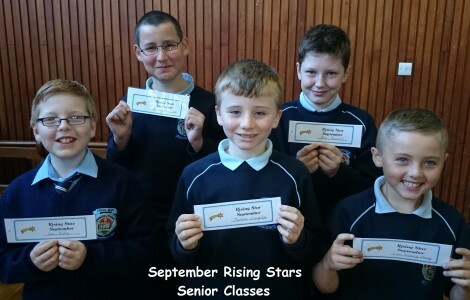 Look inside our September Assembly.... Click read more for photos and details. Have you got your Maths Eyes....? 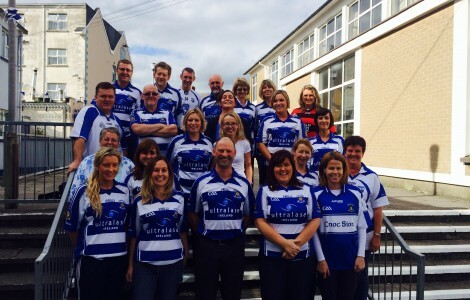 Mount Sion turns Blue & White ! 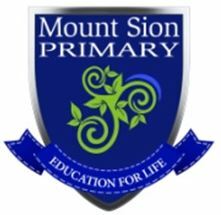 We love you Mount Sion... we do!!! 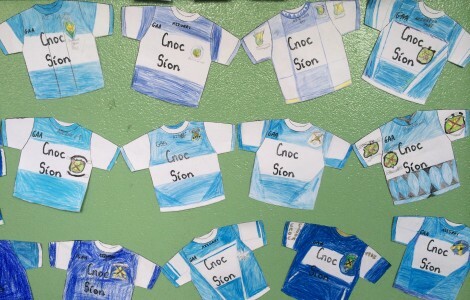 Mount Sion Primary Show Their Colours! The county final is fast approaching. 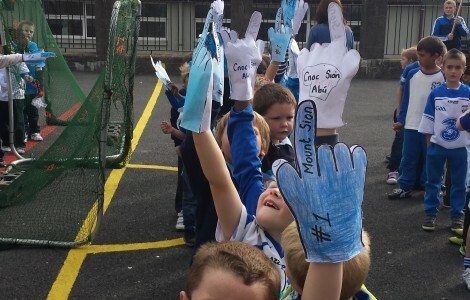 Mount Sion Primary show their support. 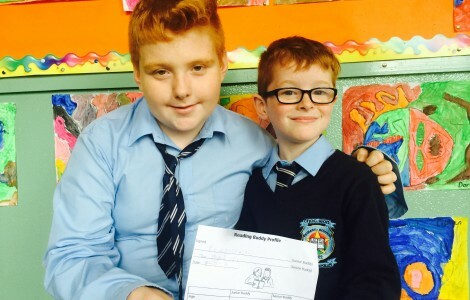 A huge thanks to our famous visitor and past pupil Ken McGrath for coming to visit us!